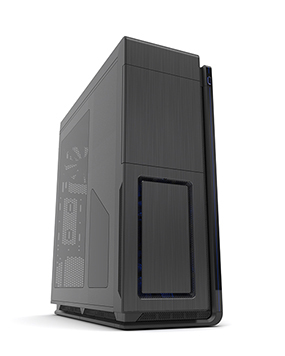 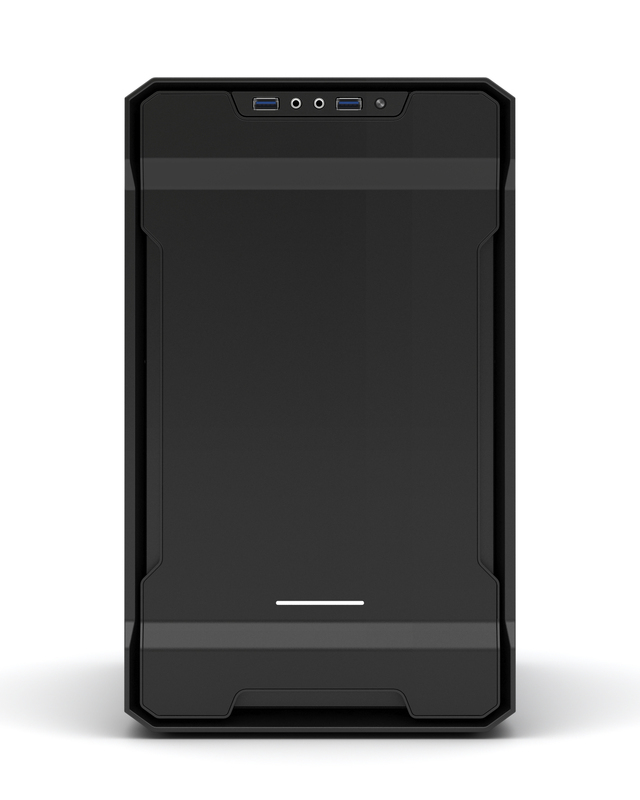 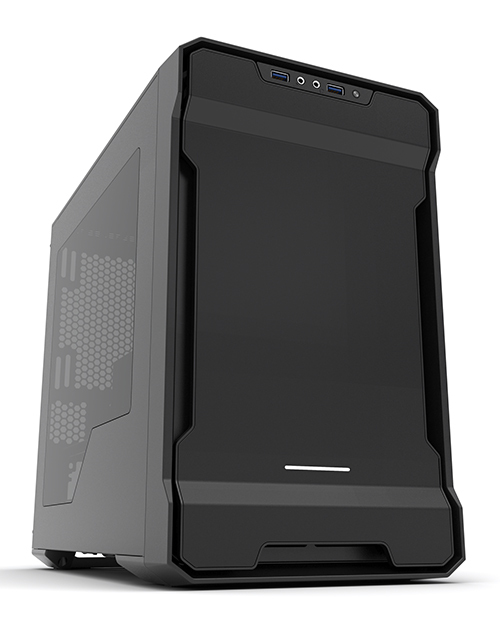 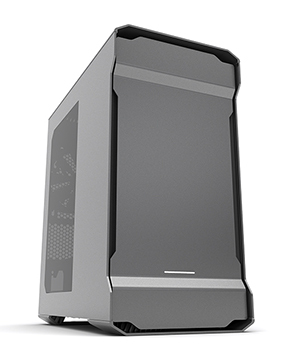 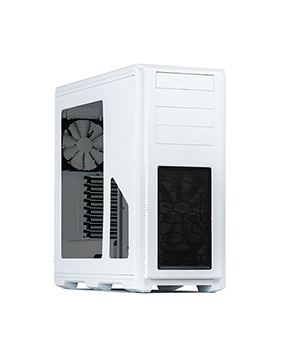 Big on features and small in size, the Enthoo EVOLV ITX is a budget oriented chassis that uses a metal exterior. 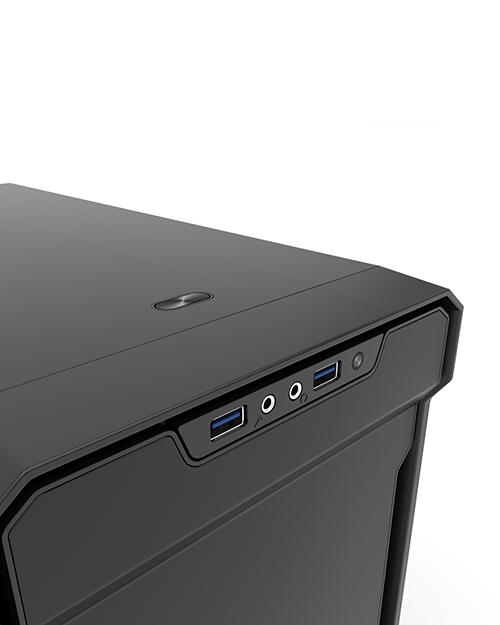 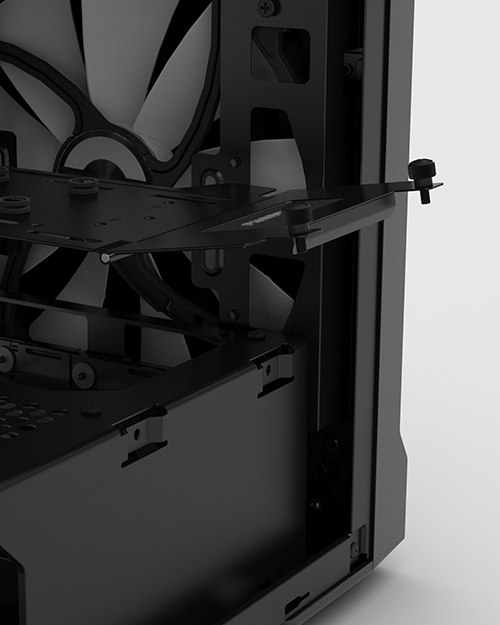 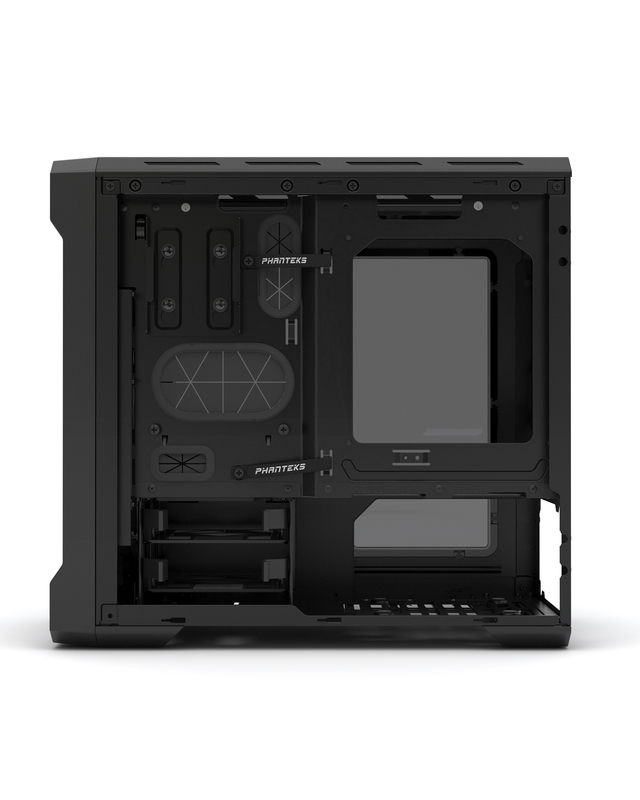 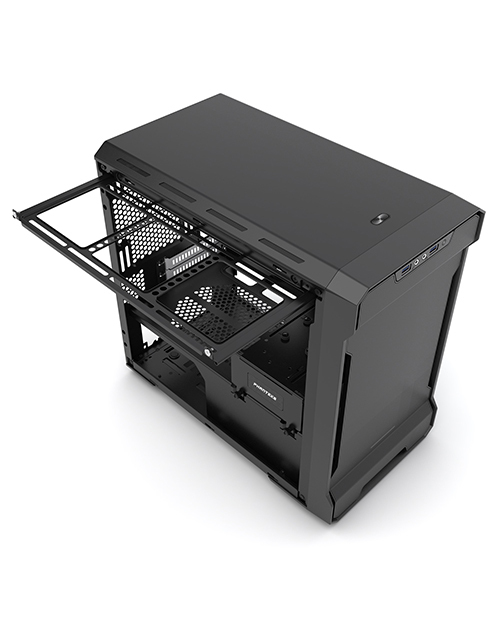 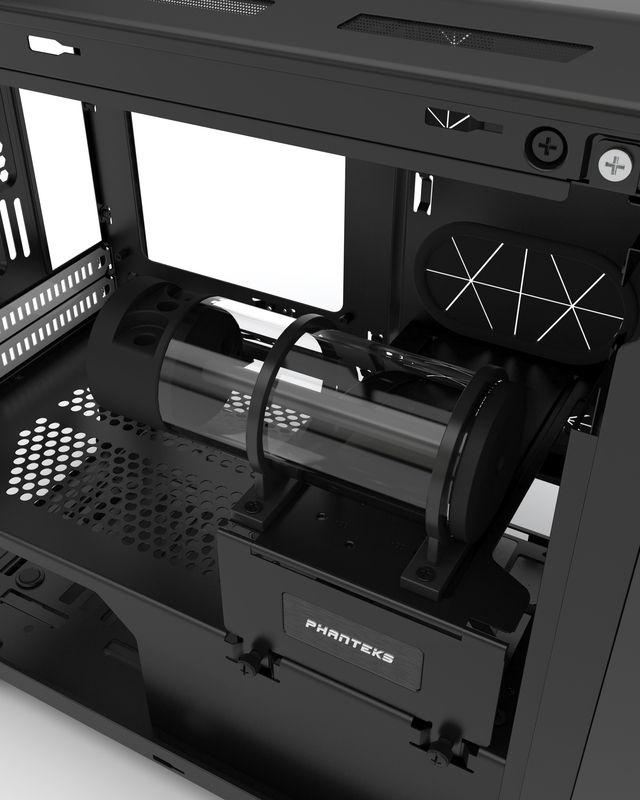 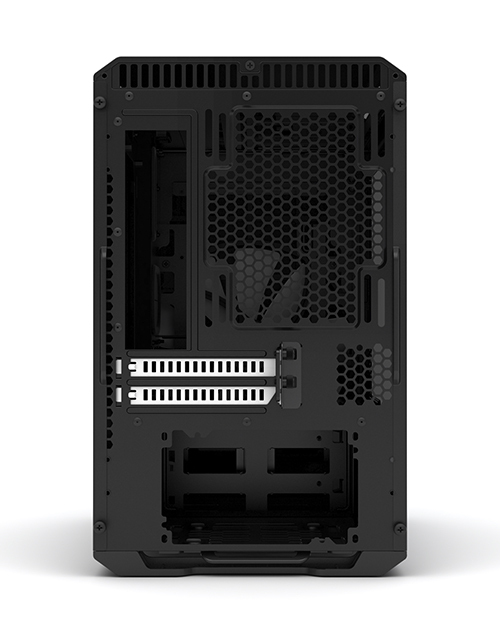 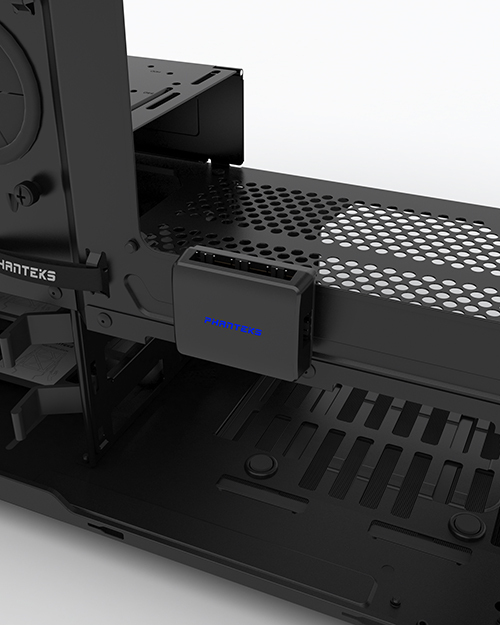 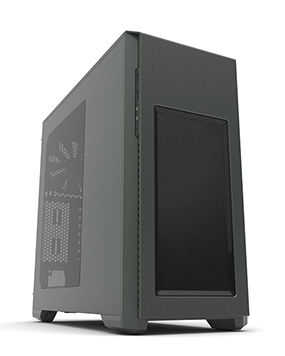 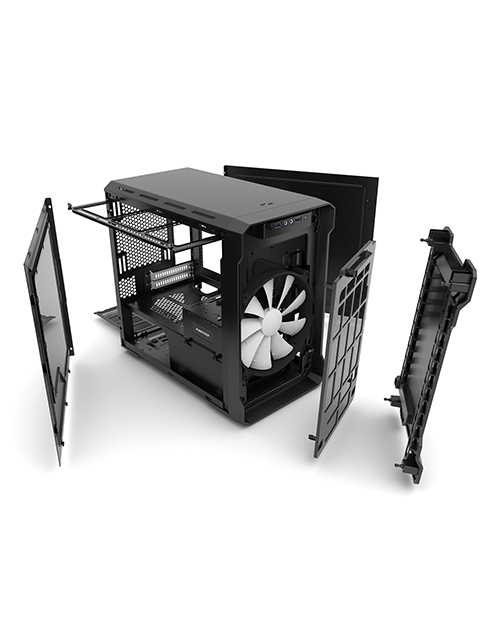 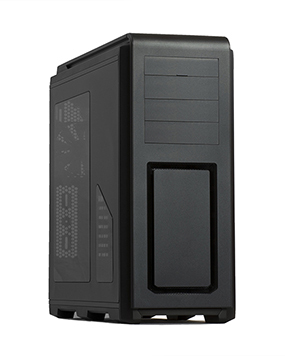 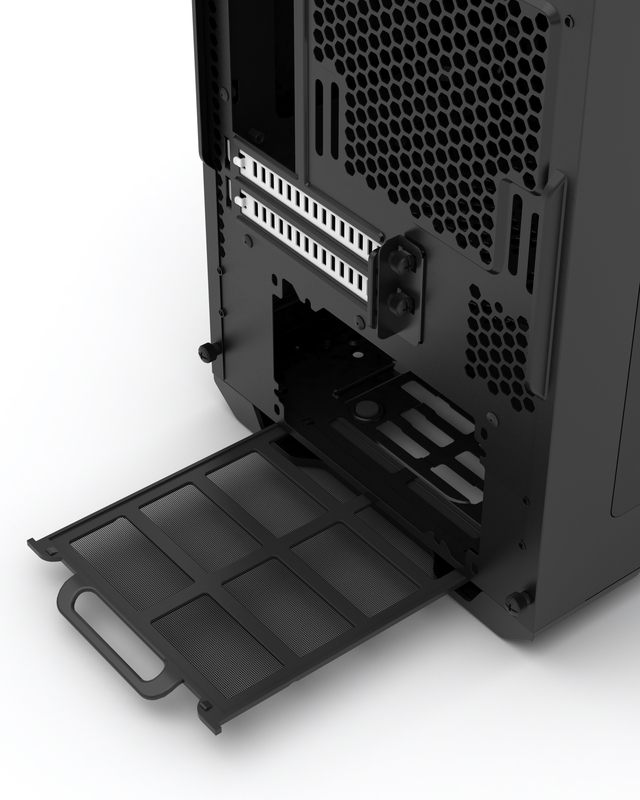 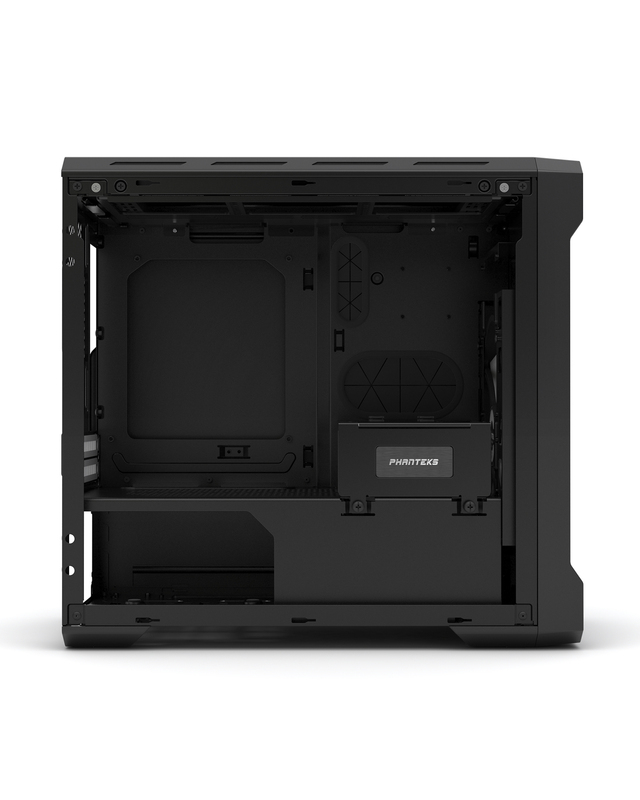 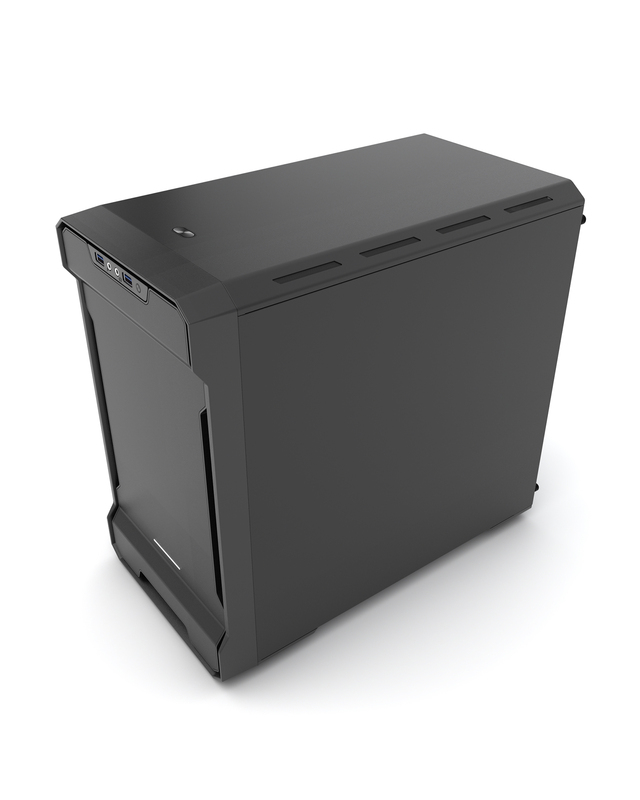 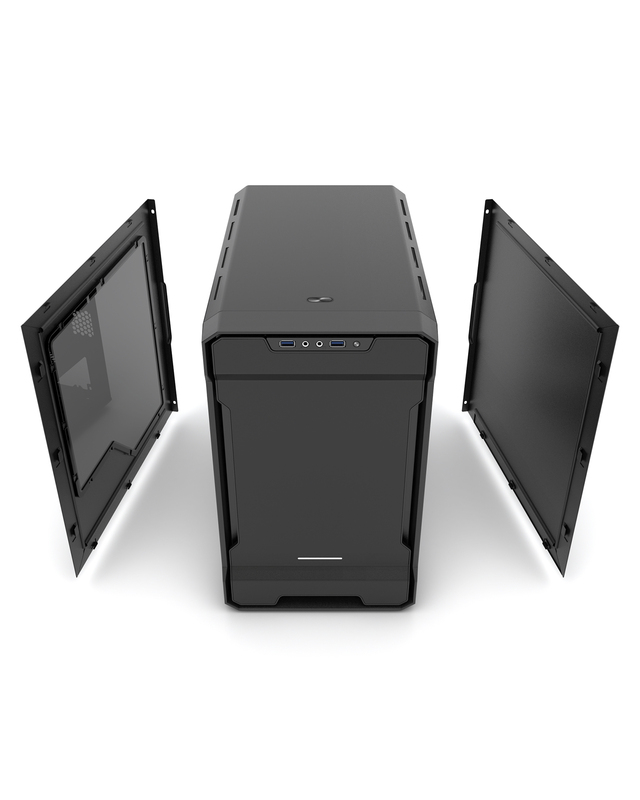 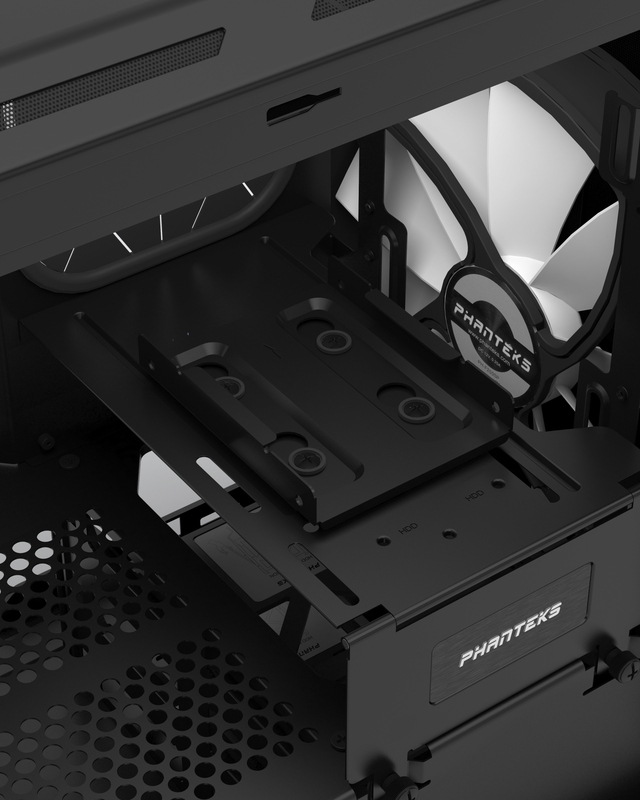 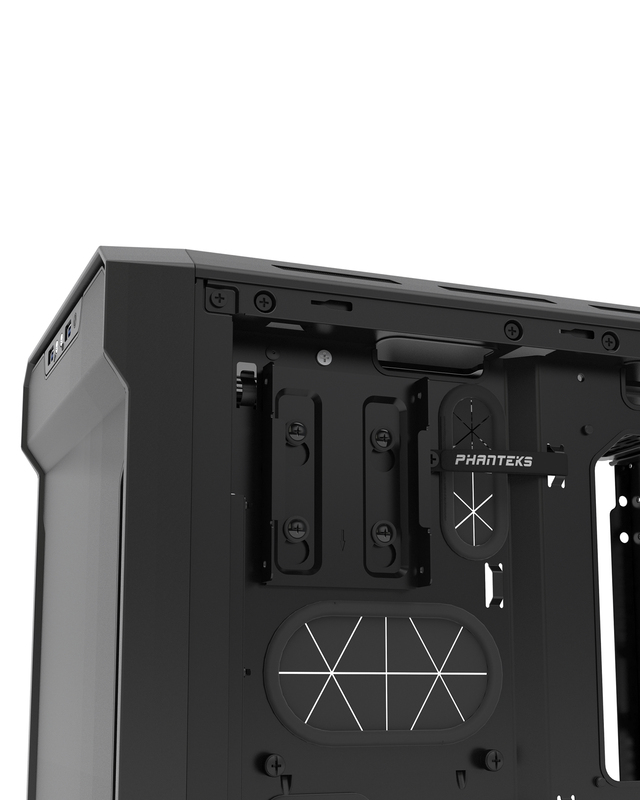 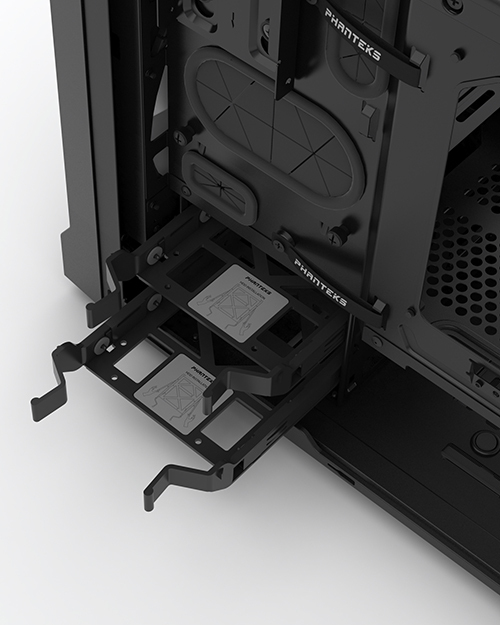 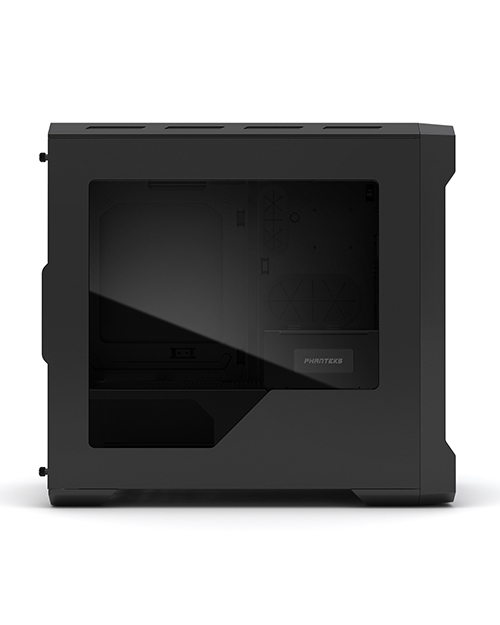 The case introduces a new unique bracket solution for mounting a radiator on top and a multifunctional bracket for reservoir, pump, and SSD/HDD. 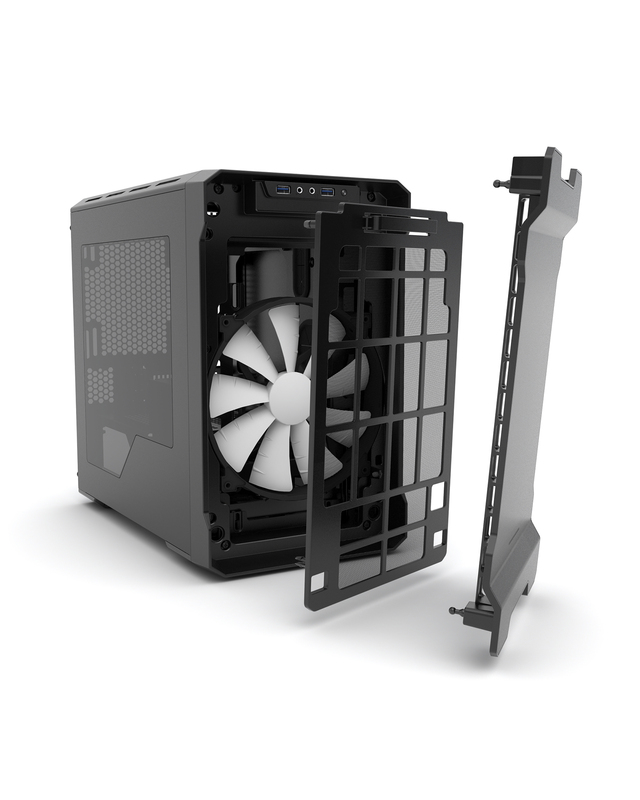 Enthoo Evolv ITX includes 1 x 200mm fan in front. Ability to upgrade to additional fans is possible. 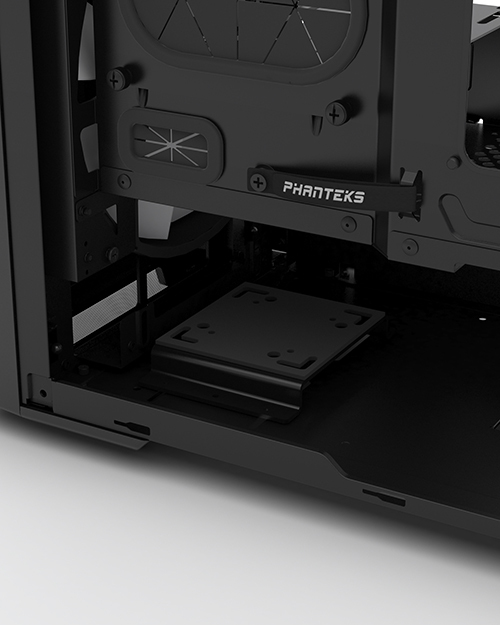 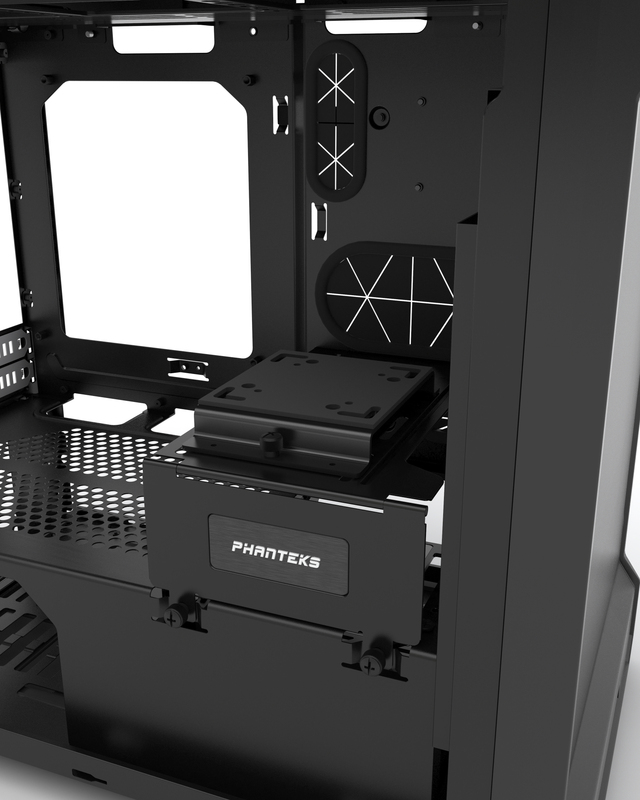 © Phanteks 2015. All right reserved.